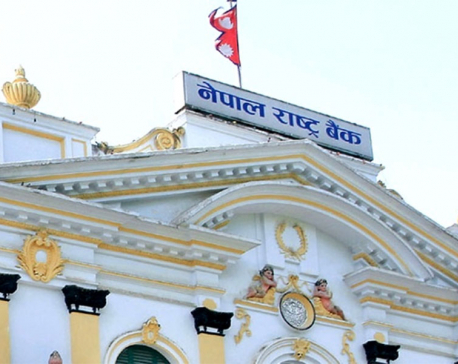 KATHMANDU, July 11: Nepal Rastra Bank (NRB) is increasing the size of the refinance fund from the monetary policy for the upcoming fiscal year -- FY2018/19 that the central bank is unveiling this week. According to a source at the NRB, the central bank is planning to increase the refinance fund by Rs 5 billion to Rs 25 billion. The fund provides lending facility to certain business sectors at concessional rates is expected to provide relief to the private sector which has been feeling the pinch of shortage of lendable fund in the banking sector. While the central bank had increased the size of the refinance fund to Rs 20 billion in the last fiscal year from Rs 15 billion, the private sector including the banking industry has been urging the NRB to pour more money into the fund. “We have proposed to increase the size of the fund by Rs 5 billion in the draft of the monetary policy that is being discussed at the board of directors,” said the NRB source. Due to the small size of the fund, many business firms complain that they have to wait in queue to get concessional loans under this scheme. The fund is used on a rolling basis, implying that a borrower finds the turn when the earlier borrower repays the loans. The central bank provides the refinance facility to the banking institution at four percent on the fund that they provide to the priority sectors. Banking institution can add markup on such loans as their service charge. However, the interest rate should not exceed 9 percent after adjusting such service charge. The expansion of the fund could have provided a sigh of relief to business sector, particularly priority areas like hydropower, in the wake of skyrocketing interest rates of bank and financial institutions (BFIs). The lending rate has been skyrocketing amid shortage of lendable fund in the banking sector. The lending rate has reached up to 17 percent. 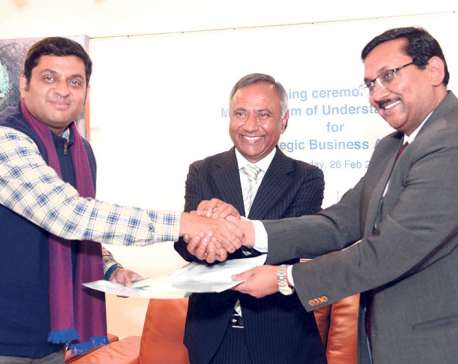 Many business firms even willing to pay such skyrocketing rate often struggle to get the loans from bank and financial institutions who once even halted the loan disbursement amid shortage of lendable fund. As of mid-May 2018, the outstanding refinance amounted to Rs 16.47 billion, according to the NRB. The refinance fund is aimed at providing the financing to priority sectors including manufacturing business which helps in creating employment opportunities, support the economic growth and help in reducing trade deficit. 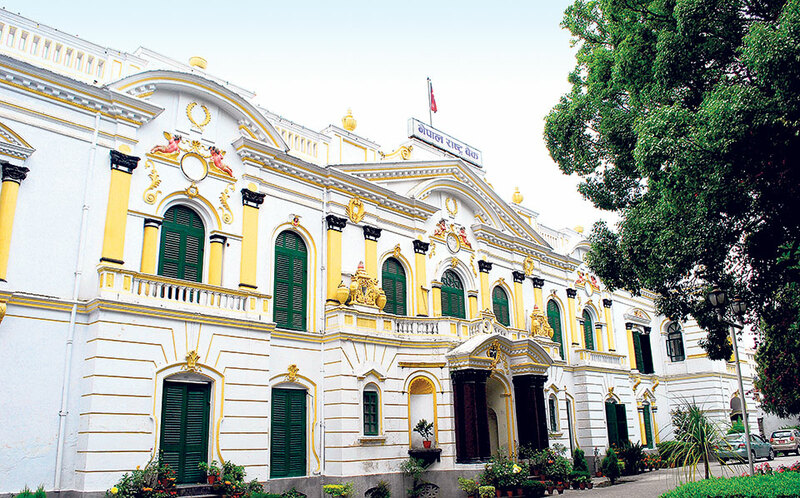 Confederation of Nepalese Industries (CNI) has been demanding that the refinance fund be increased at least to the size of 10 percent of total lending by the banking sector.